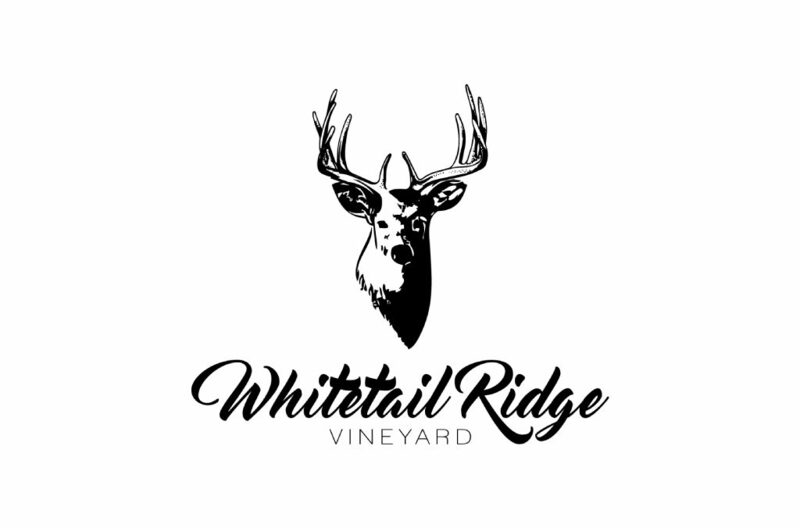 Whitetail Ridge Vineyard is located at the top of Whitetail Ridge. The vineyard and winery overlook the valley approximately 1,000 feet below. Coastal breezes and sandy loam soils depart unique qualities in our “Wines of Elevation”.